At Frontier Anglers, we do more than just fish. Most of us are every bit as obsessed with hunting as we are with fishing. Not only are we blessed with some of the best trout fishing in the state, we are also blessed with some of the best big game, upland bird, and waterfowl hunting opportunities in Montana. When it comes to pursuing all manner of game, we rely on Sitka Gear to help us hike farther and stay out longer regardless of the weather. 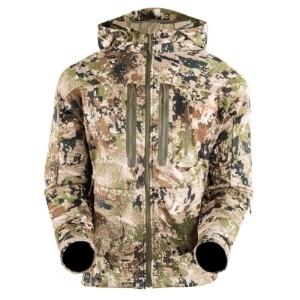 Sitka designs technical clothing for hunters who take their hunts and their gear seriously. Each line is designed from head-to-toe to keep the wearer warm and dry in a lightweight package. 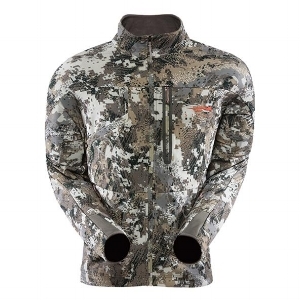 Simply put, Sitka Gear keeps you focused on your hunt, not on distracting discomfort.